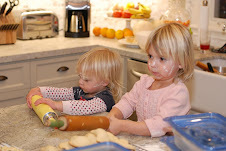 Sugar & Spice: Stella's first year of pre-school!! 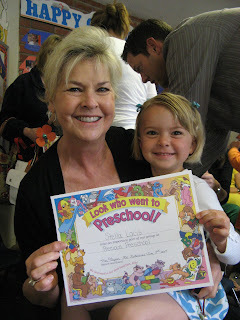 Stella loved pre-school. 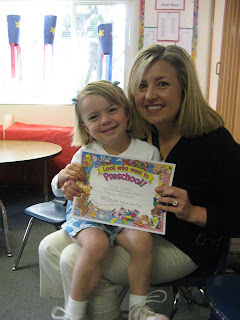 She attended Precious Preschool on Tuesday and Thursdays AMs. She has completed her first year and is very excited to start school again in August. 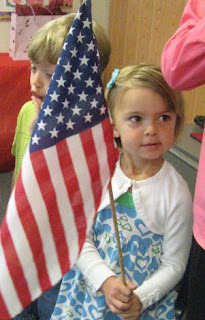 Stella was very excited to be able to hold the flag on this special day!! Grandma came to watch the ceremony and treated us to ice cream. YUM!